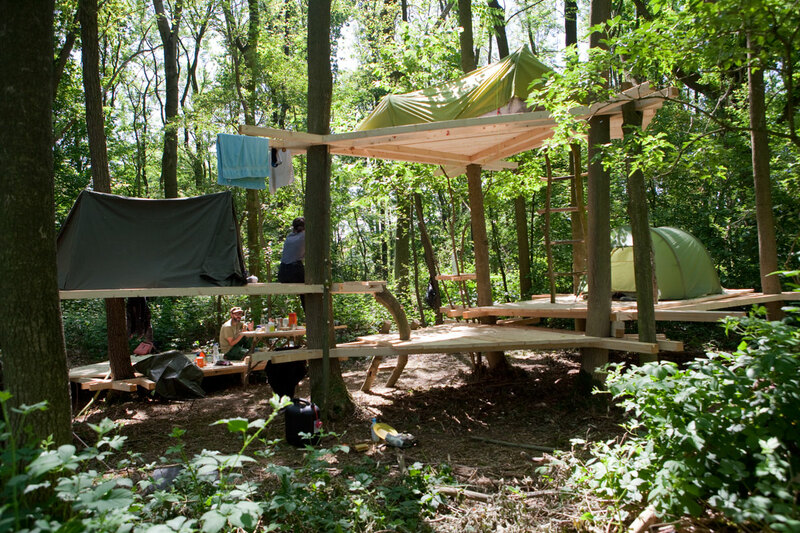 French artist Laurent Trixador is constructing a treehouse in the woods just outside the Utrecht Science Park. Several artists are invited to come to the Uithof for the Zero Footprint Campus project. Read more on DUB magazine.